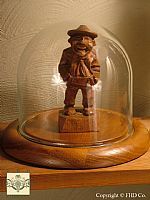 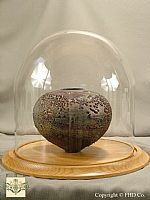 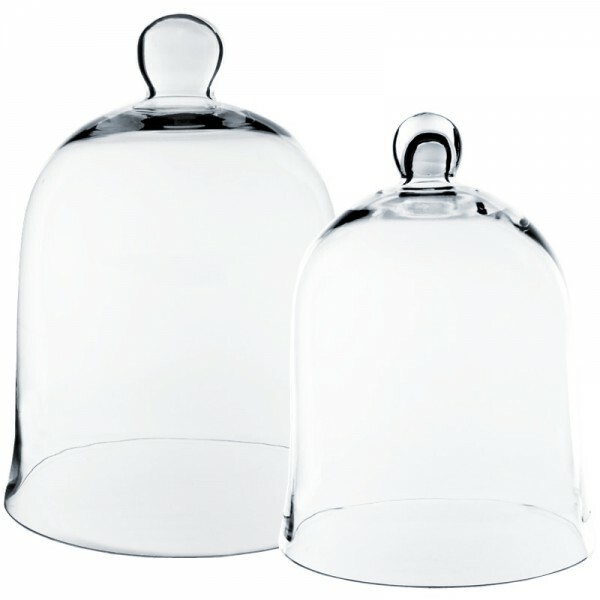 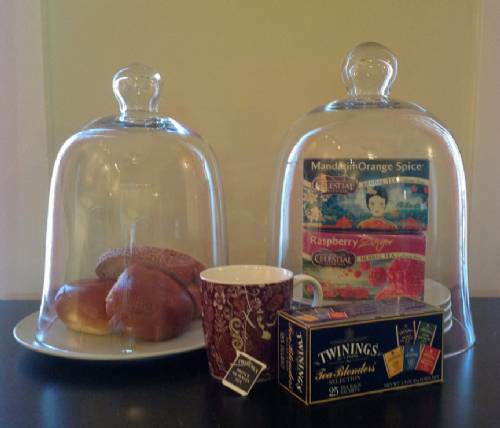 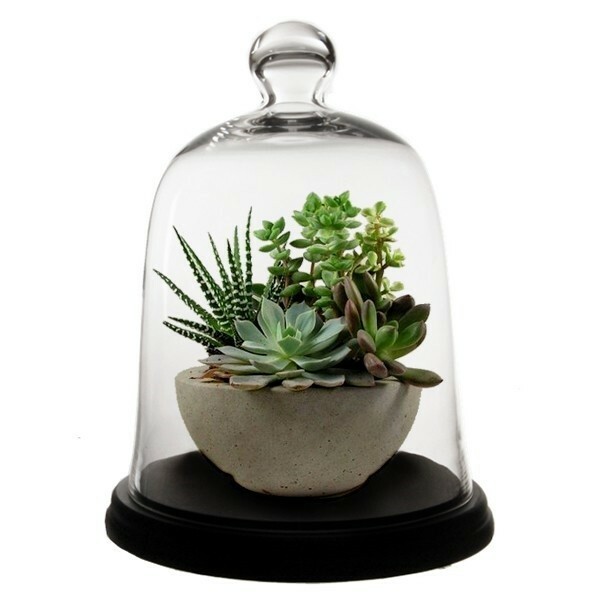 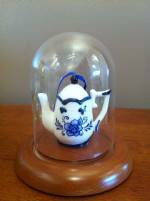 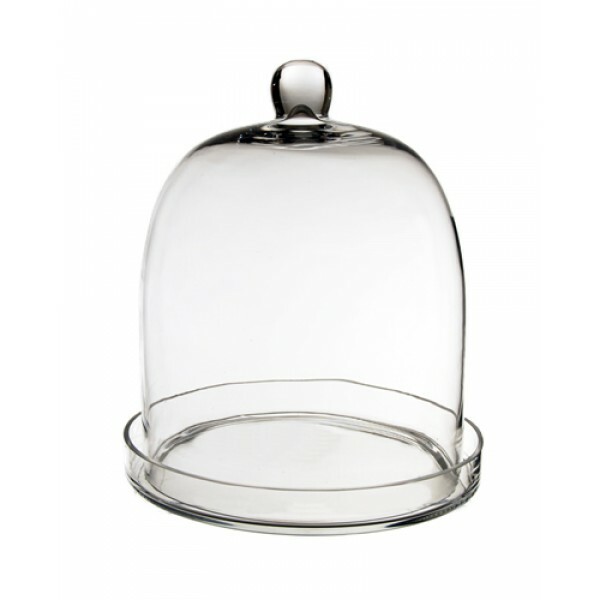 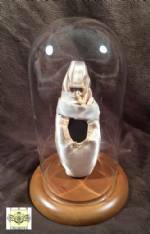 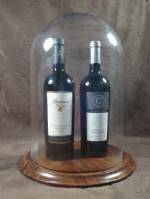 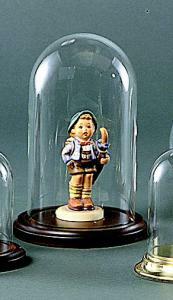 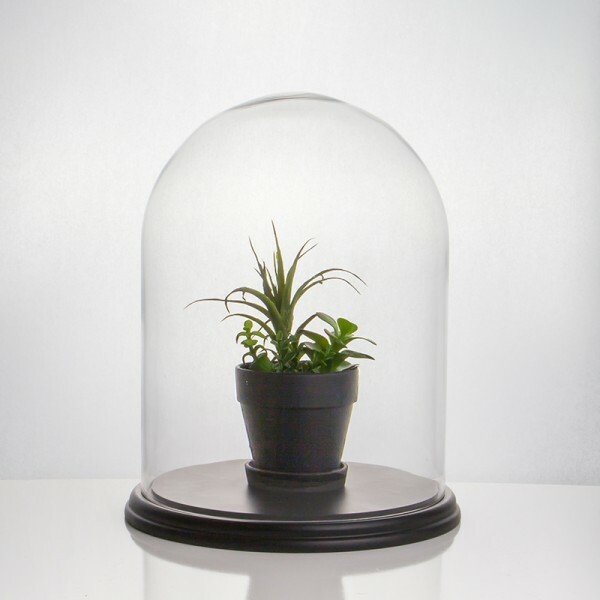 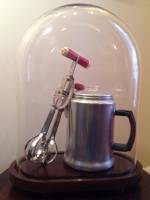 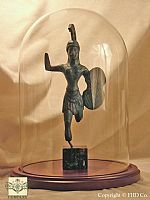 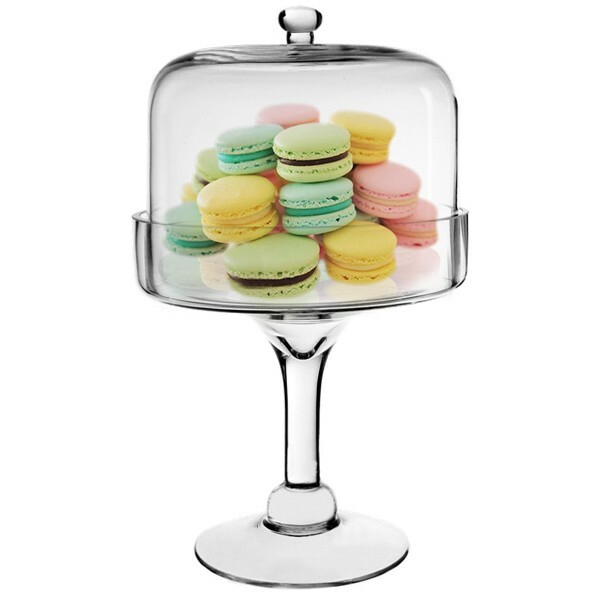 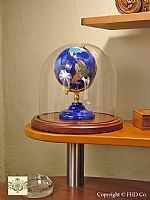 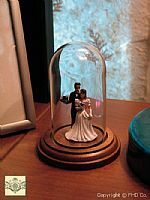 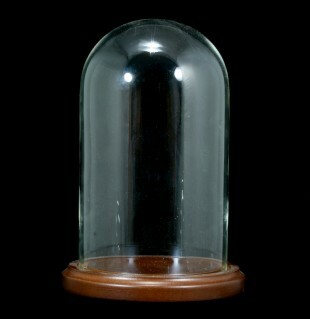 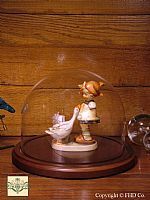 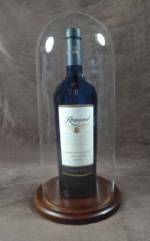 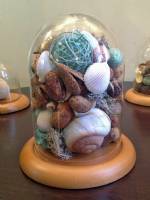 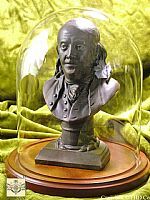 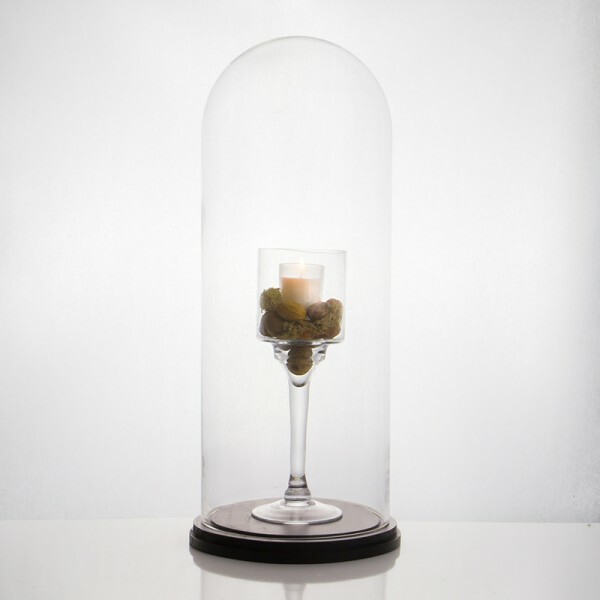 Fine Home Displays carries small, medium and large display domes, as well as acrylic domes and bell jar cloches to help you display collectibles and decorate your home, office or retail setting. 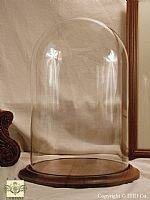 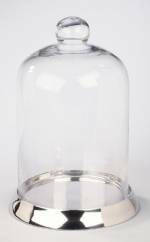 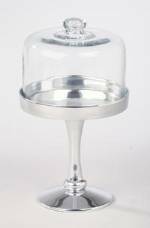 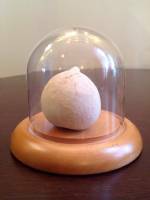 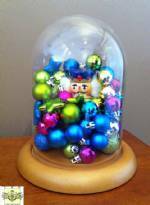 Glass Domes - Medium 8" x 10"
Glass Domes - Medium 8" x 12"
Glass Domes - Large 10" x 30"
Glass Dome - Large - 12" x 20"
Please Select...5 1/2"-9 1/4"H - Takes Dolls 6 3/4"-15 1/4", Base Dia. 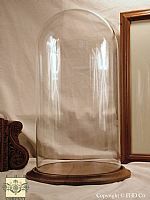 4 1/2" 9"-14"H - Takes Dolls 11-1/4"-22", Base Dia. 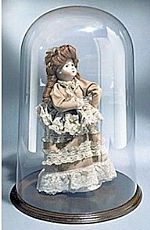 5 1/2" 12"-20"H - Takes Dolls 15"-31", Base Dia. 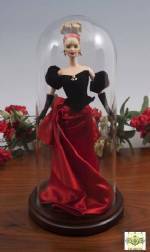 6 1/2" 15"-25 1/2"H - Takes Dolls 19"-40", Base Dia. 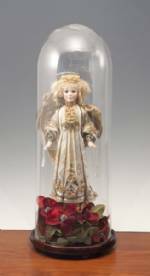 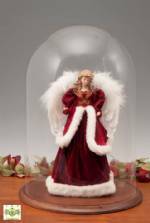 7 1/2"
Please Select...Fits 24" to 36" dolls - base diameter 8" Fits 33" to 42" dolls - base diameter 8" Fits 34" to 48" dolls - base diameter 10"
Please Select...Fits 3.5" to 5" dolls - base diameter 1.75" Fits 6" to 7" dolls - base diameter 1.75" Fits 6.5" to 11" dolls - base diameter 3" Fits 8" to 11" dolls - base diameter 3" Fits 12" to 17" dolls - base diameter 4.5" Fits 14" to 22" dolls - base diameter 4.5" Fits 16" to 26" dolls - base diameter 6"